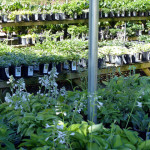 MORE TO SEE in the Nursery again this week. 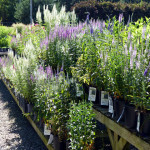 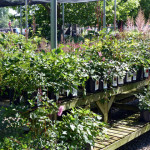 Plus, we’re restocked with FRESH PLANTS. 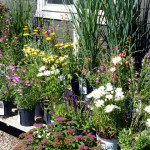 If you’re a gardener, the weather is perfect for getting outside and let’s not forget; JUNE IS PERENNIAL GARDENING MONTH. 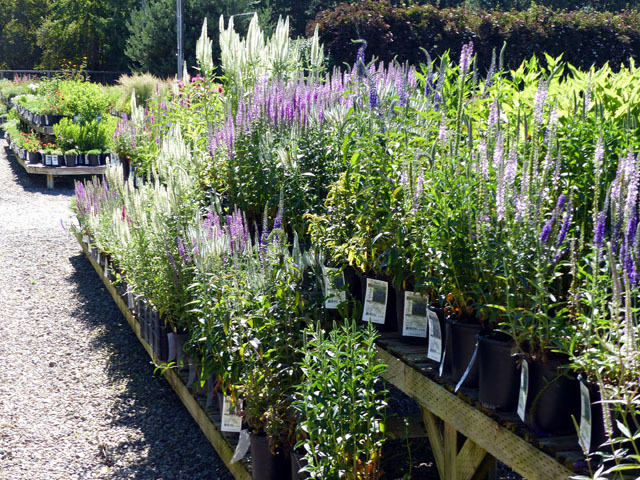 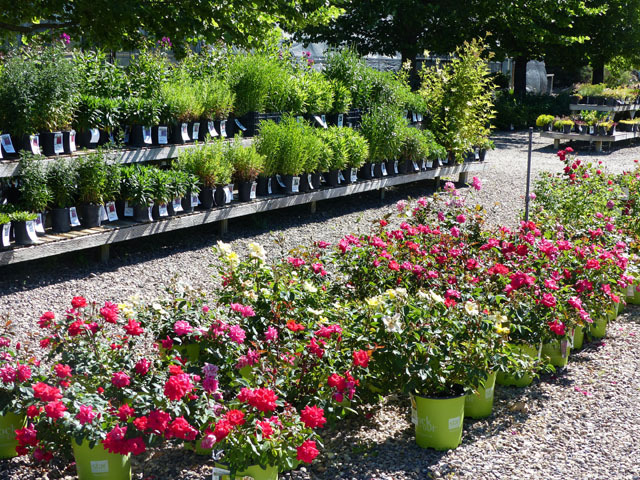 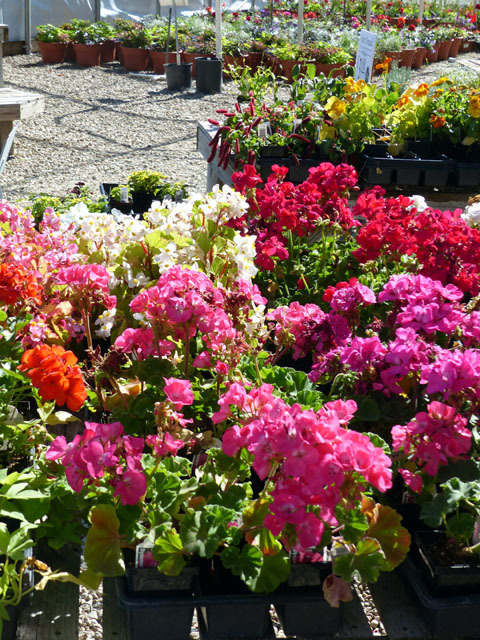 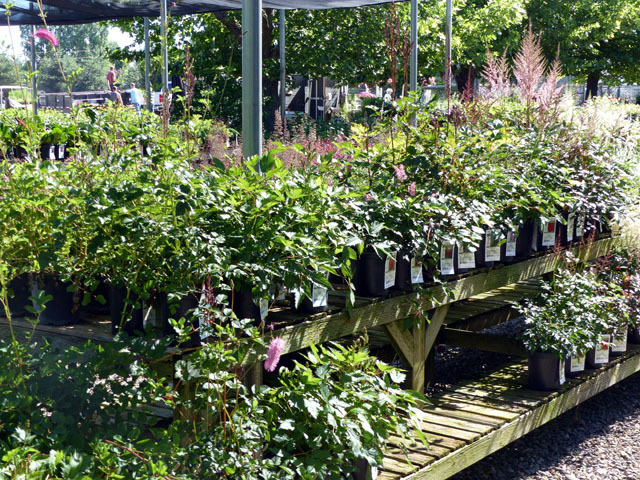 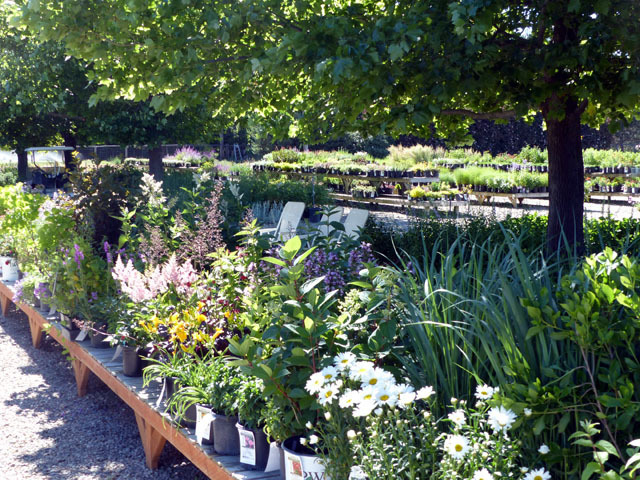 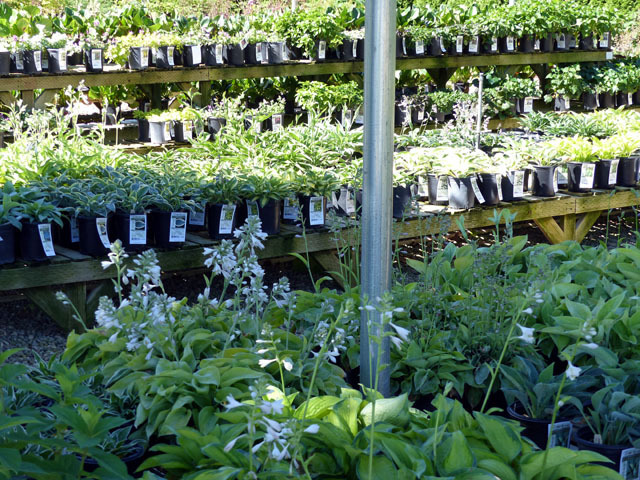 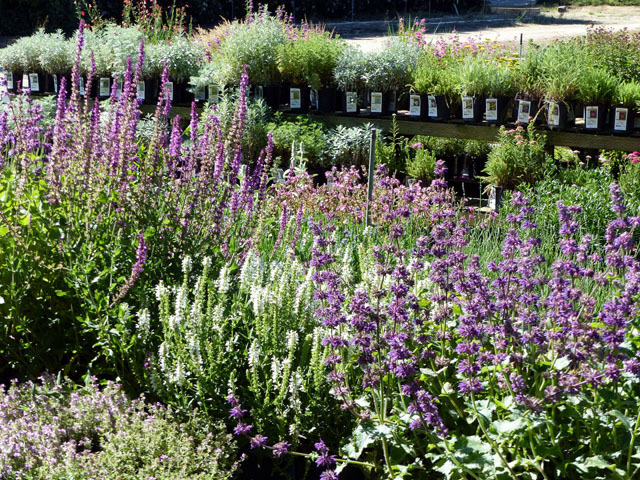 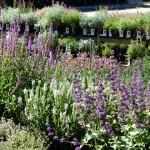 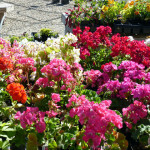 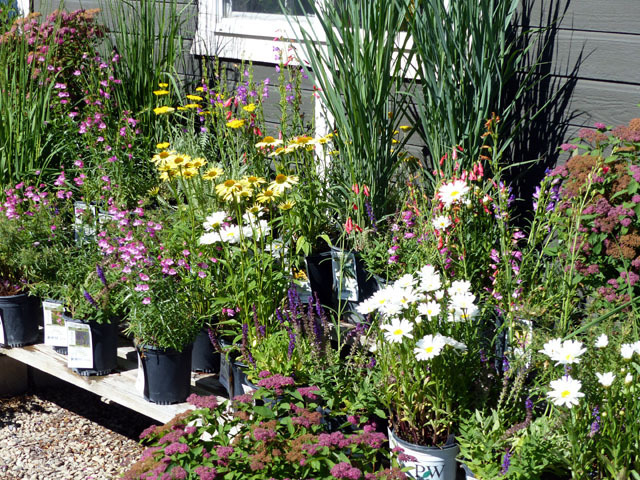 Come on out and have a look at the best selection of LOCALLY GROWN premium Perennials, Grasses and Flowering Shrubs in the Boise Valley. 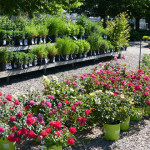 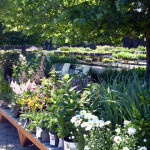 Plus Thursday is “Gardener’s Day” where you will get 10% OFF all purchases!